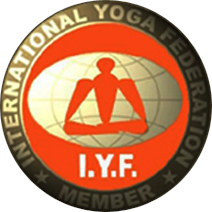 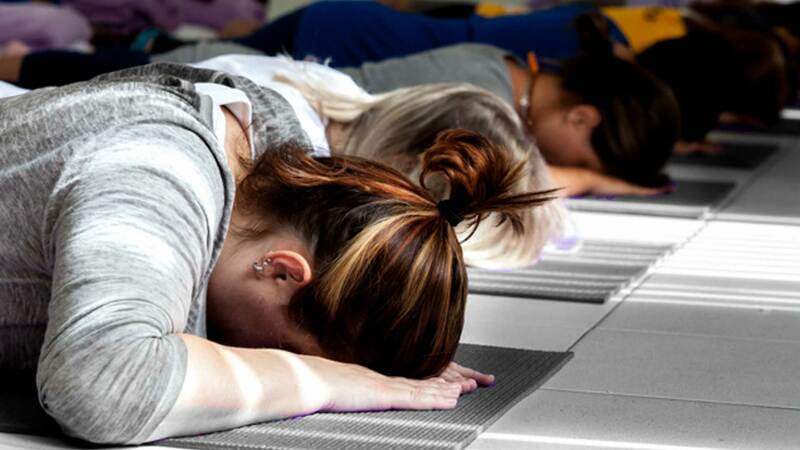 Teachers Certification with UYLS 200 hours Training in India and other countries. 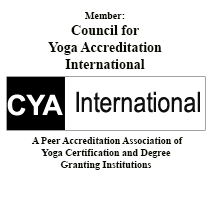 Online Courses without compromising in Syllabus, for people who can not afford to pay for travel & stay. 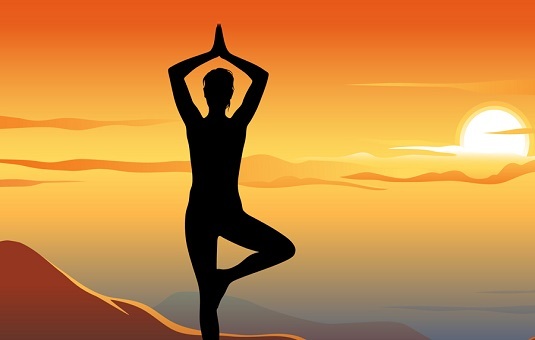 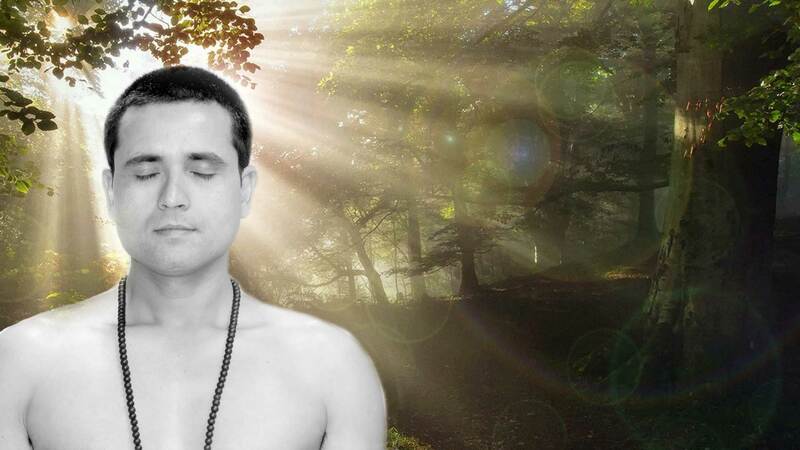 Scientific researches have been conducted worldwide and it has been proved that Yogic practices are very well capable of prevention and cure of various diseases and disorders. 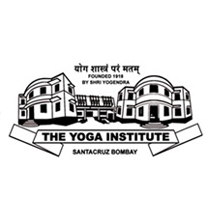 Yoga books, CD, DVD sale, published by The Yoga Institute, Santacruz, Mumbai & UYLS. 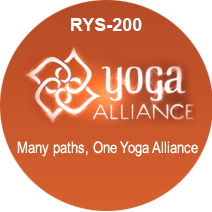 Classes hours, Seminar Registration Pass, Therapy Packages etc can also be purchased.